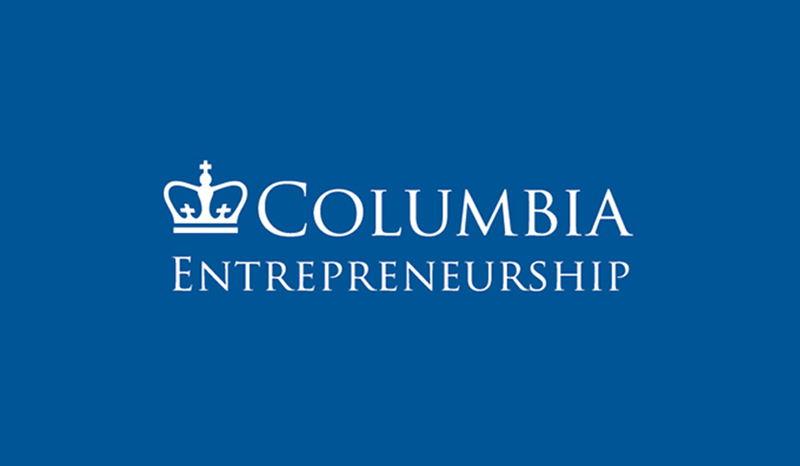 Columbia Entrepreneurship (“CE”) was founded in the summer of 2013 at the direction of University President Lee C. Bollinger and the University Board of Trustees to support, invigorate, accelerate and motivate the Columbia community’s programs and culture around innovation, creativity and entrepreneurship. At the very heart of CE’s mandate is to find ways to take advantage of the enormous power, vitality and resources of the entire University so the whole of our energies is much greater than merely the sum of the parts. Visit our website and join mailing list.